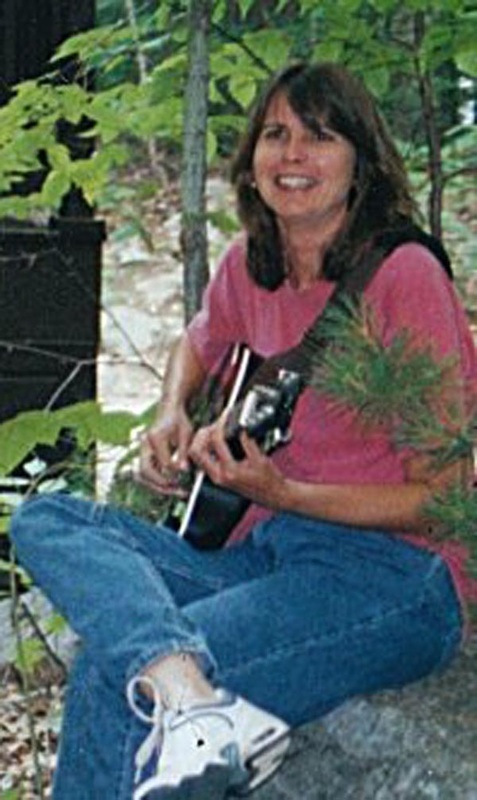 Melyssa began playing guitar at an early age and majored in music education, jazz guitar emphasis. Garnering a BFA from Florida Atlantic University, she studied jazz techniques with several well know jazz professors. With Dr. Bill Prince (FAU and UNF) and Dr.Chuck Morhonic (UM, FAU, UA) she studied jazz composition. From the University of Miami and Miami she studied jazz technique with Randall Dohlahan, Simon Saltz Vince Bredice and even a couple of lessons with the late, great Joe Pass, . Most of her jazz education came from sitting in with great Miami jazz musicians and their numerous venues. Ira Sullivan, Joe Roland and Jet Nero to name a few. All original music is copyrighted by Melyssa Bearse Clibbon.